Our eyes have an automatic focusing system which adjusts the lens inside our eye in order to see clearly at all distances. When we look far away, up close, and back again, our eyes change focus rapidly to allow us to see things clearly at all distances. If there is a problem in how easily or quickly our eyes focus, that visual problem is called an accommodative dysfunction. Take our Quality of Life Survey to assess how the above symptoms and others are affecting your life or the life of your child! In some cases, glasses for near use only, or in special bifocal form, may be needed. Improved focusing ability can usually be developed with a program of Vision Therapy. Adults can also have Accommodative Dysfunction. However, this is not to be confused with a very common visual condition called presbyopia. Presbyopia is the term for age-related focusing problems. In adults, age-related focusing problems are due to loss of the natural elasticity of the lens inside the eyes. As we age, the focusing lenses become less flexible, and we begin to experience blurred vision at close distances. 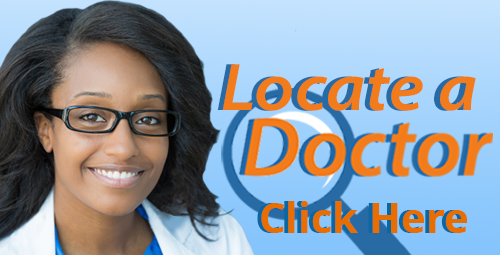 Locate a Doctor in your area who is experienced and knowledgeable in diagnosing and treating focusing problems.